Saturday 22 June 17:30 - 21:30 . If you have already booked tickets and would like to purchase additional items click here. 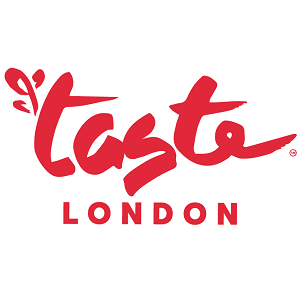 Diners Club International is the preferred payment partner at Taste of London and accepted by all restaurants and participating bars and exhibitors at the festival. * The transaction fee is £2.25 for Standard Delivery, £2.25 for E-ticket (Print-at-home) or £6.95 for Secure Post. Carers for the disabled are admitted free to Taste of London. If you require a carer ticket, please call the ticket hotline on 0871 230 7132 (calls cost 13p per minute plus network extras). Please note that free carer tickets will only be given when accompanying a purchased ticket.